At Sterling College in Craftsbury, Vermont, we eat, live, breathe, and study environmental stewardship. 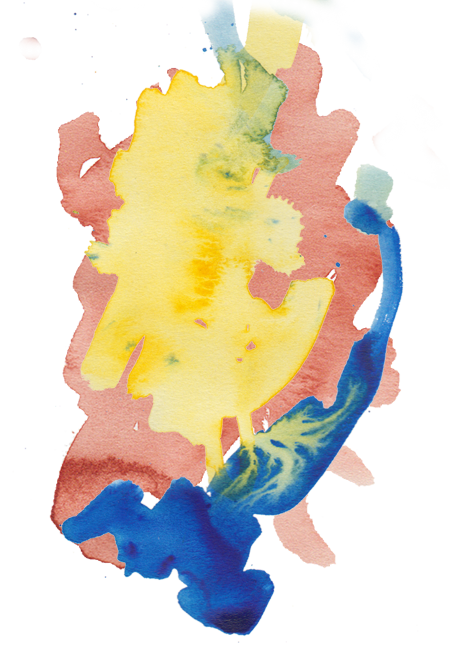 Whether it’s our environmentally focused curriculum, the mugs from which we drink our organic, shade-grown coffee, or the paper in our printers, it’s as green—ecologically sound—as we can get it. We have no Director of Sustainability on campus. Why? Because we expect every person in our community to be pushing for more sustainable and ecologically sensitive choices. Your entire education, from your core classes to your academic major, will focus on the one thing Sterling College does better than anyone else: We educate stewards of the environment. And we do it exceptionally well. Dig in to learn more! 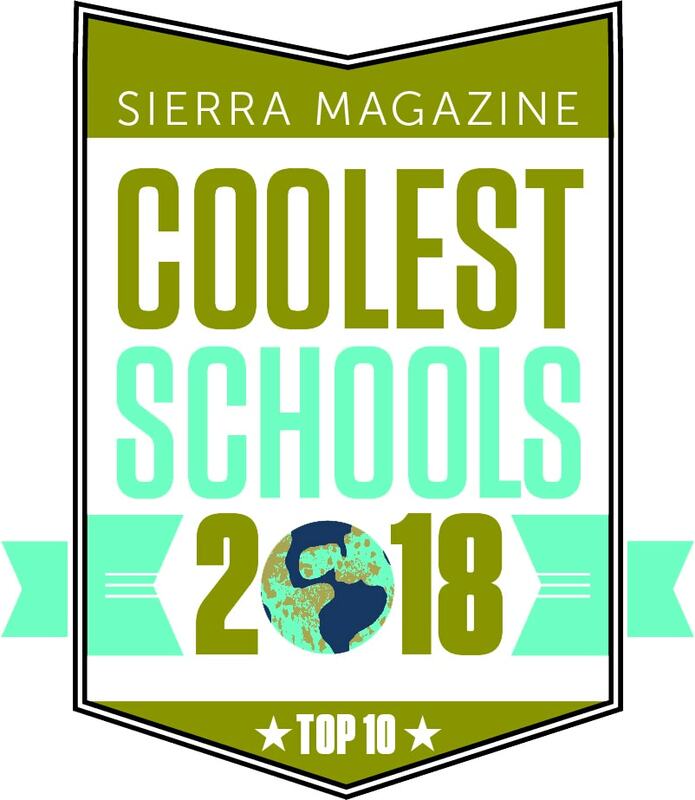 Sterling College’s remarkable commitment to sustainability has garnered national attention, positioning the college as a leader in campus stewardship. 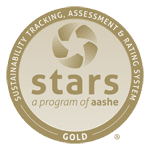 The Association for the Advancement of Sustainability in Higher Education (AASHE) offers a fully transparent, self-reporting system called STARS, allowing colleges and universities to track their sustainability performance. Sterling College has again been awarded a Gold rating with a total score of 75.27. No vending machines. No soda. No mac-n-cheese from a box. Welcome to Sterling! 20 percent of the food served on campus is grown by students in our own gardens, greenhouses, orchards, and forests. We use no chemical pesticides and fertilizers. We don’t outsource what we put into our bodies. Rather, our chef and student workers in the Sterling Kitchen work to make the best use of our food resources to make healthy, tasty meals that accommodate the dietary needs of our community members. 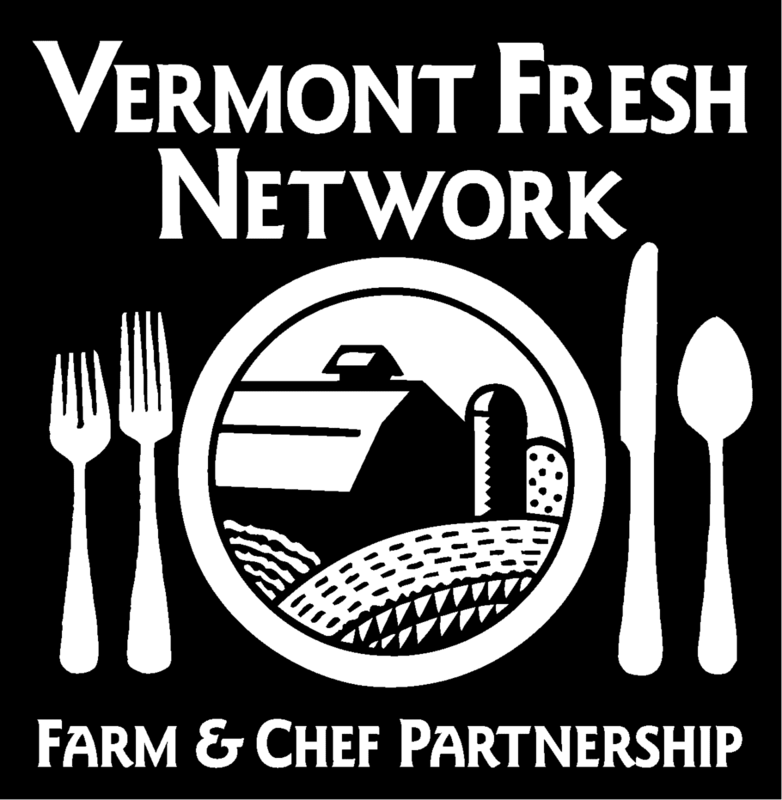 The Sterling Kitchen is also a longtime member of the Vermont Fresh Network; we connect with local farms to put fresh food on the table. Sterling College has been a leader in seeking alternative sources of energy and even investments to fuel our endeavors. Sterling College was the third college in the nation, and the first college in Vermont, to divest its endowment from fossil fuel extractors. Sterling will produce more than 80 percent of its energy through solar power after installing 11 new solar trackers on campus in 2016. Sterling uses a mixed-power model of animal and machine on the farm and in the fields. Most of our field, garden, farm, and forest work is done with draft horses and people. Sterling’s Green Bike Program provides us with a fleet of bicycles for use around campus and town. At Sterling College, we’re far from perfect, but we do our best to make do and mend and waste as little as possible. Sterling College doesn’t have vending machines, nor do we use disposable dishes or utensils. Sterling College stocks nontoxic, biodegradable cleaning products for use on campus. Mixed source recycling is a Sterling way of life. Be sure to check out our “free box” for items to reuse. We compost all food (pre- and post-consumer) and barn wastes then incorporate that compost into our soil. Sterling College’s environmental commitment extends to our purchasing decision and campus expansion. 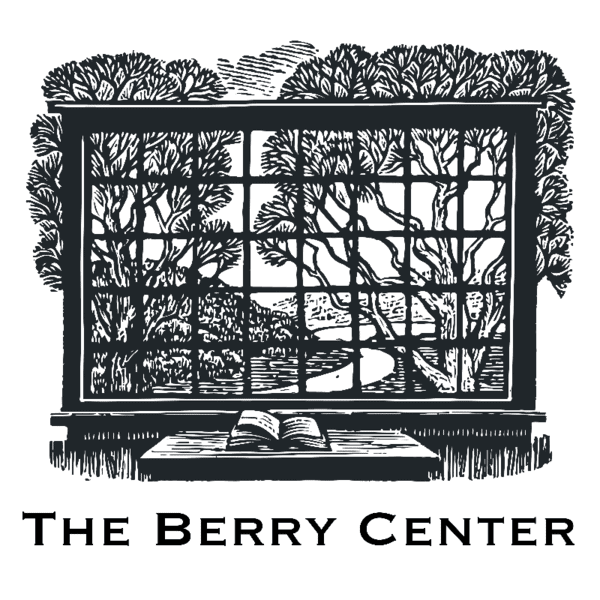 Sterling College publications are printed on recycled paper and use soy ink, and our printers are Forest Stewardship Council certified..
We purchase furniture through local manufacturers and craftsmen. Instead of constructing new buildings, we renovate existing structures whenever possible, making use of natural light, solar hot water heaters, and radiant floor heating. Sterling’s sawmill produces lumber from our managed woodlot. We use this lumber in many of our campus projects. At Sterling College, we have very few buildings and 130 acres upon which to explore and cast our imaginations. 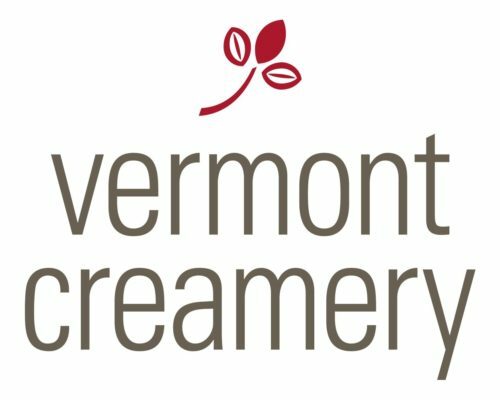 Located in Vermont’s Northeast Kingdom, we also look to other natural places nearby to teach us about the environment and ourselves. We have a 100-plus-acre managed woodlot with nature trails and lean-tos. Students pursue research projects in the 300-plus-acre Bear Swamp Wildlife Reserve 15 minutes from campus. The Sterling Farm and Gardens not only put food on our tables but also serve as laboratories for best practices in sustainable agriculture. The Virginia Russell Sugarbush, which produces the most delicious maple syrup ever, has been recognized as being bird-friendly by Audubon Vermont. Who needs to mow when you have cows, sheep, goats, and horses to do it for you?